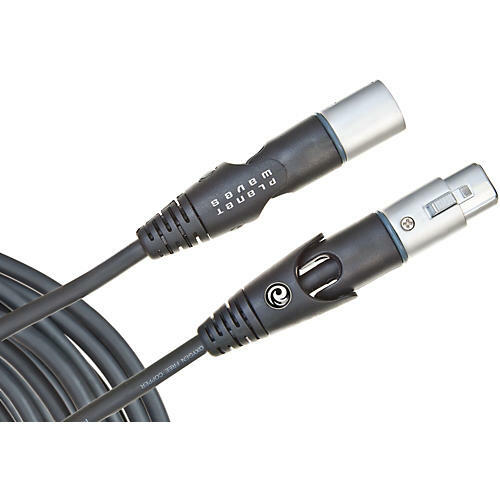 Patent-pending swivel XLR plug easily fits in tight coffin cases. Double-insulated, double-shielded cable provides ultraclean signal. Exclusive Planet Waves overmolded connectors provide extra protection with unmatched strain relief.